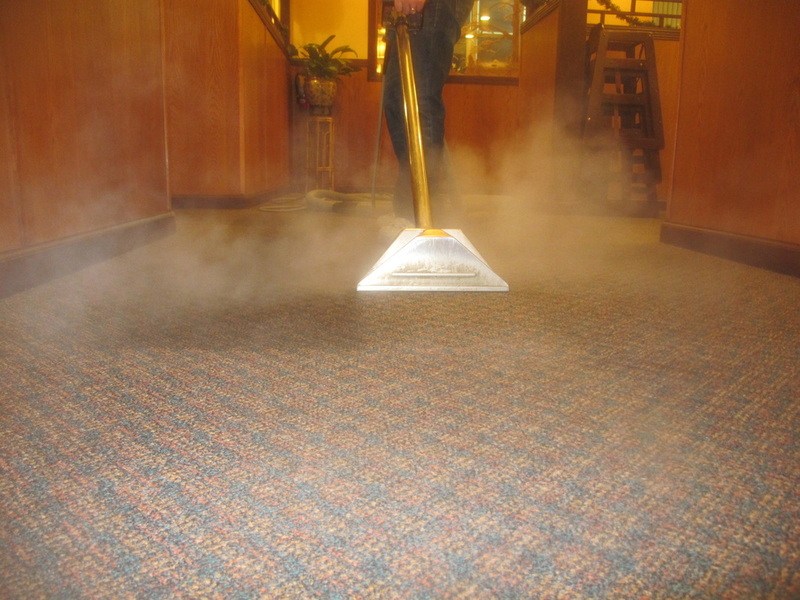 Carpet cleaning, furniture cleaning, color repair and spot/stain removal training, seminars and workshops at HJS Supply in Buffalo, NY by Jeff Cross, executive editor of Cleanfax. 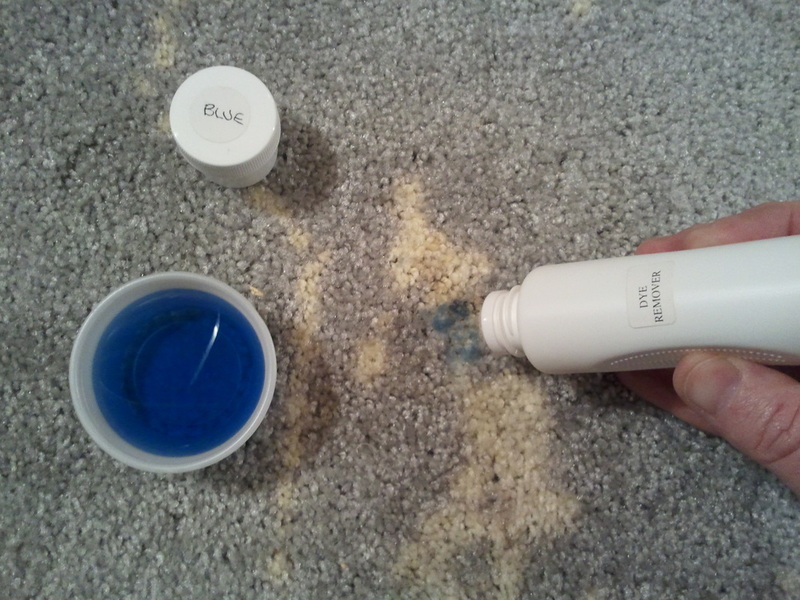 Join Jeff Cross, executive editor of Cleanfax, and the team at HJS Supply for a carpet cleaning, furniture cleaning, color repair or spot and stain removal class or workshop. 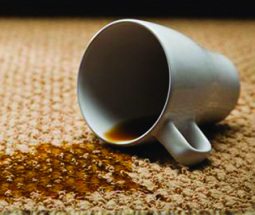 HJS Supply is your one-stop shop for carpet cleaning, furniture cleaning and disaster restoration supplies in the Buffalo, NY area. “There was a ton of knowledge shared and I learned a lot of new material. "Jeff was very open to helping others and very easy to talk to. It made the course fun and interesting." 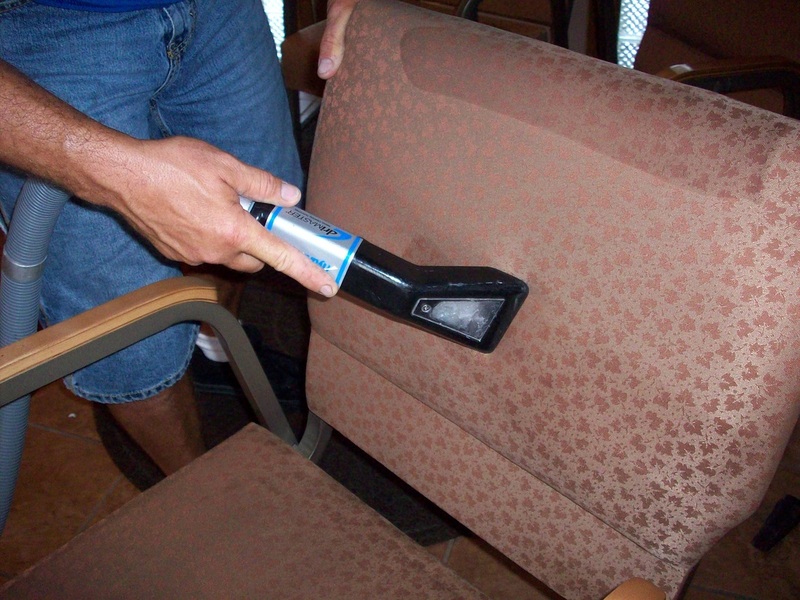 "Super upholstery cleaning class today! Classroom training, lunch and homework. 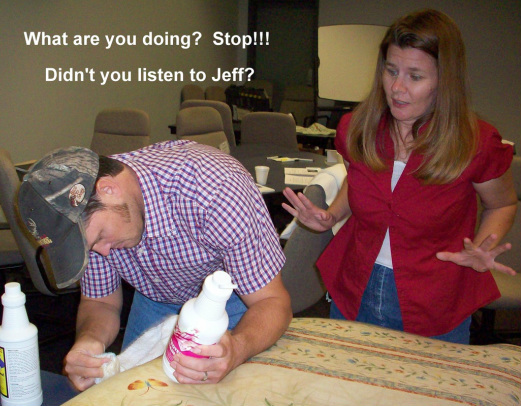 "Jeff knew his material. It was great... I am very pleased." For the absolute best in IICRC Carpet Cleaning & Furniture Cleaning Classes and Workshops in the Buffalo, NY area, this page is for you! 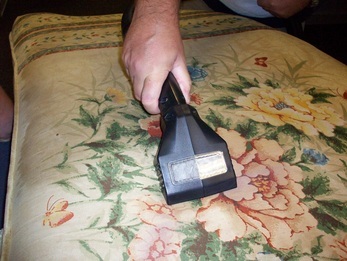 IICRC Certification classes in carpet cleaning and upholstery (furniture) cleaning at HJS Supply is exactly what you need to increase technical skill and become the best cleaning technician in the industry. To register for any session at HJS Supply, call (716)674-9860.